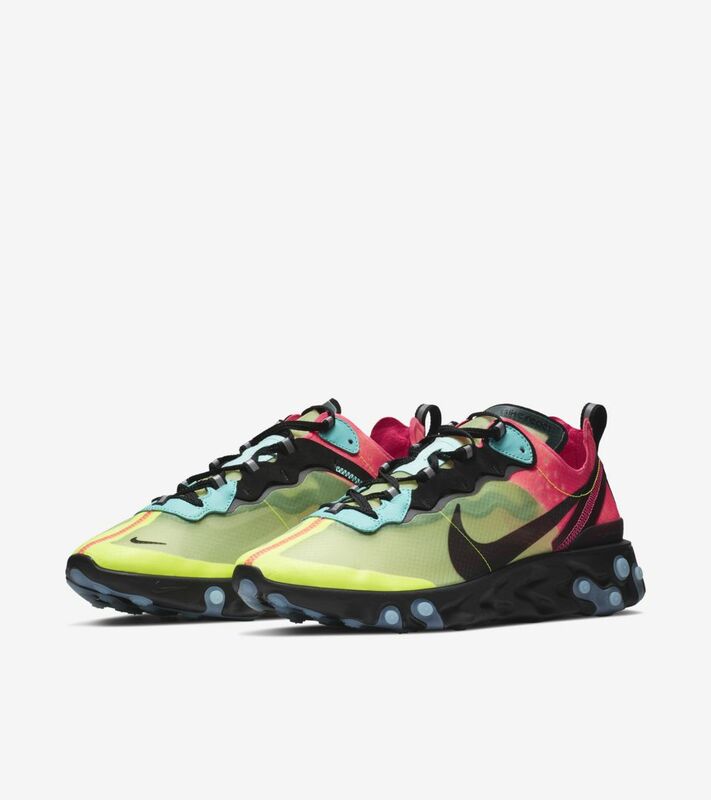 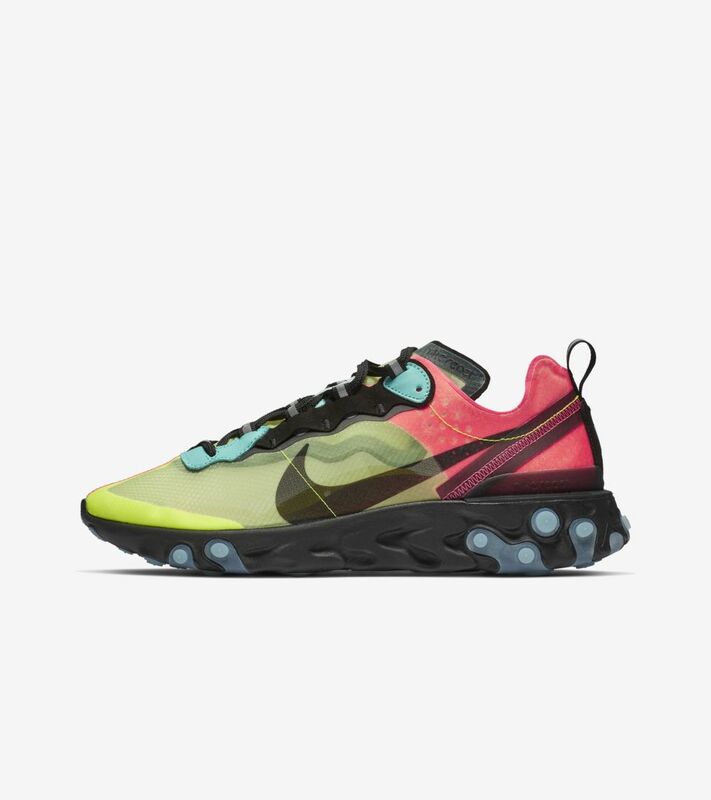 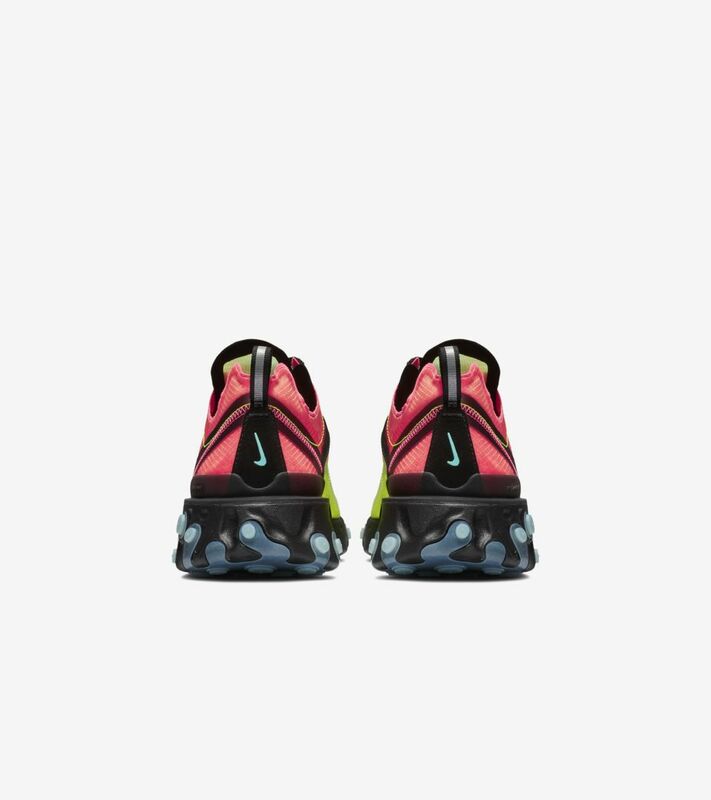 Owing its geometric design to data drawn from everyday athletes, the React Element 87 features original technology that took comfort to the cutting edge. 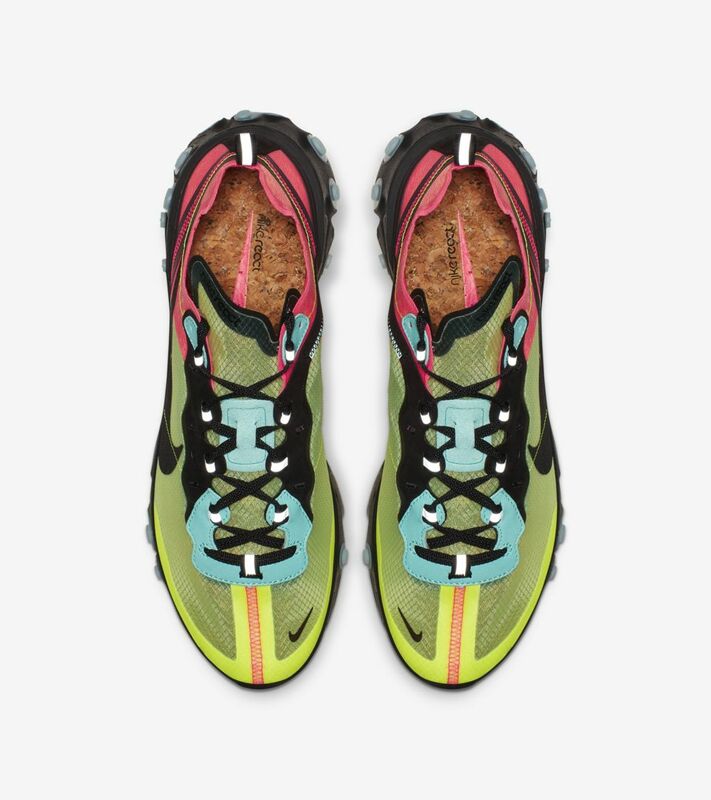 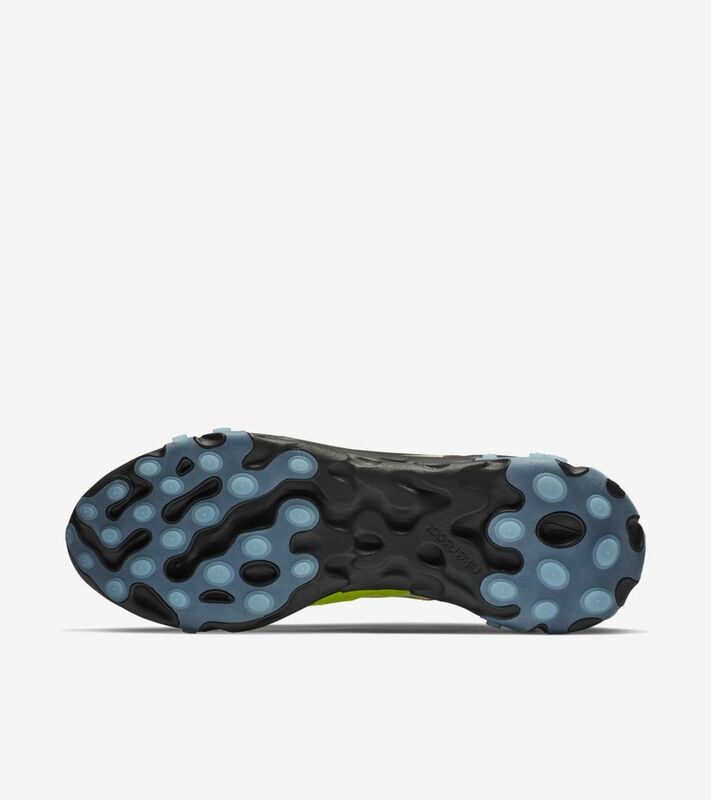 Starting with a pressure map that tested individuals who walk heavily throughout the day, designers then drilled holes into the points where feet experience the most fatigue in the soles for unparalleled comfort. 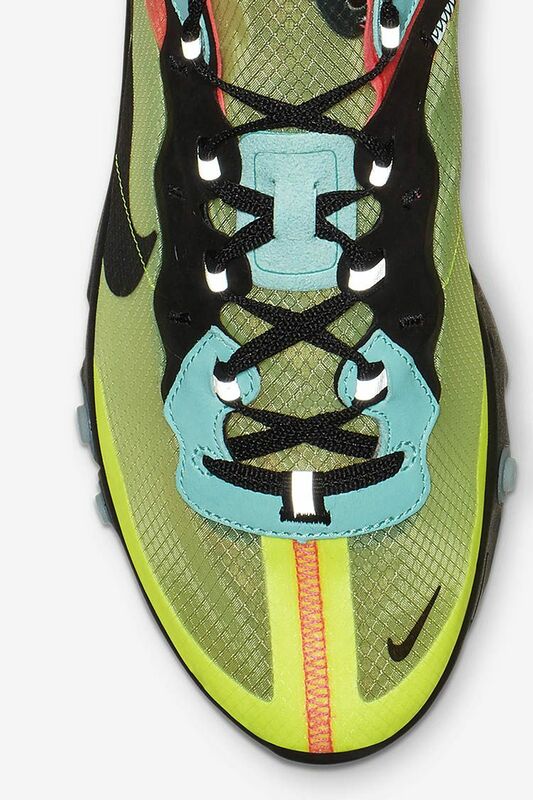 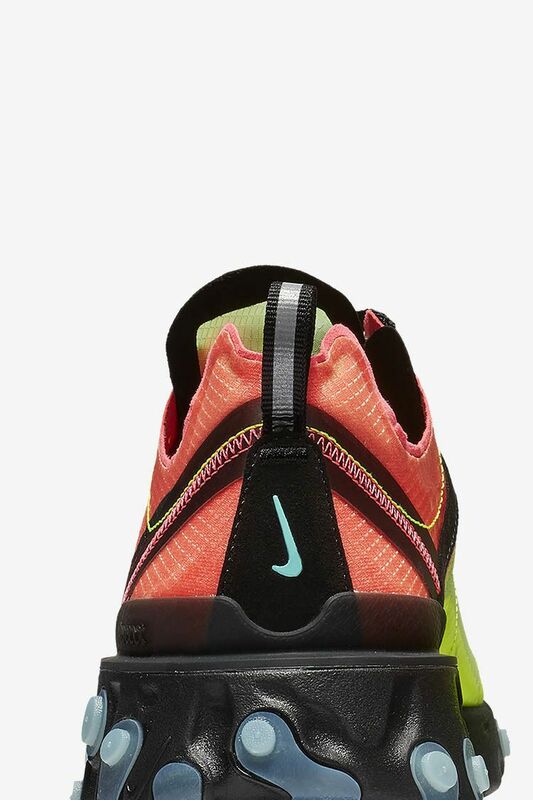 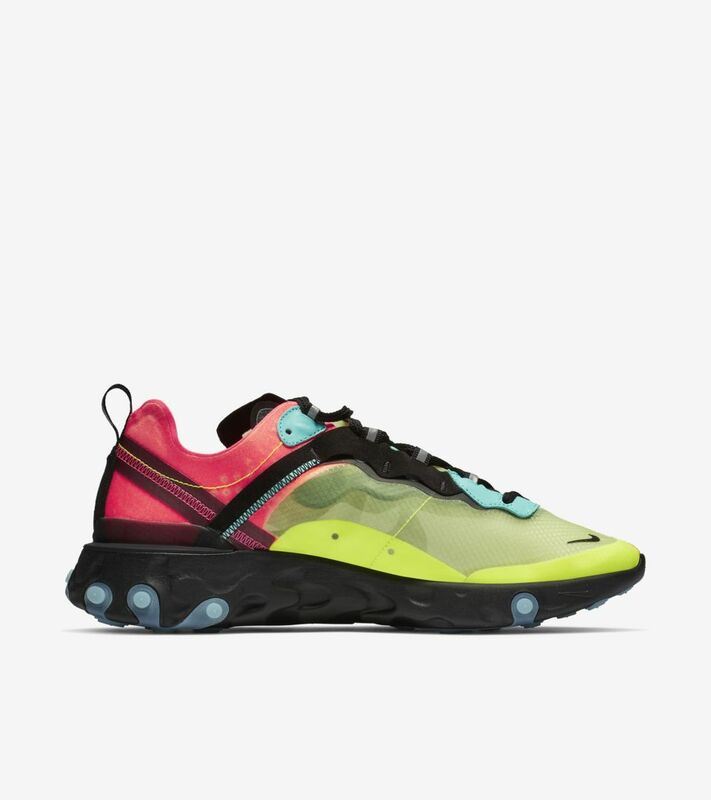 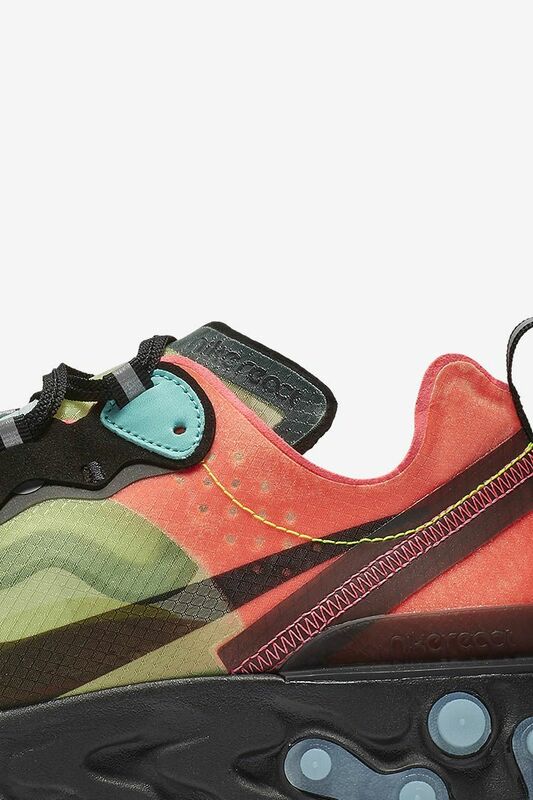 This latest iteration of the innovative lifestyle silhouette features a volt, aurora green and racer pink color scheme.